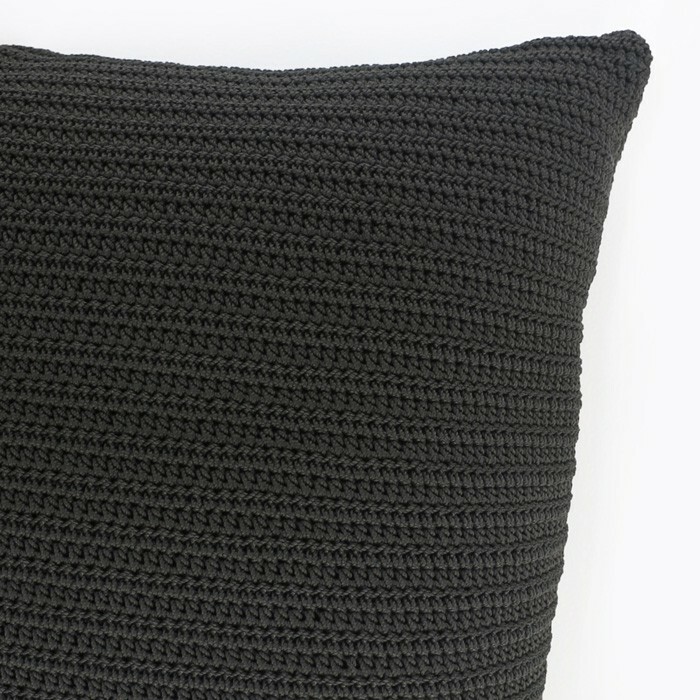 Accessorize your living space with this gorgeous crocheted pillow in black. 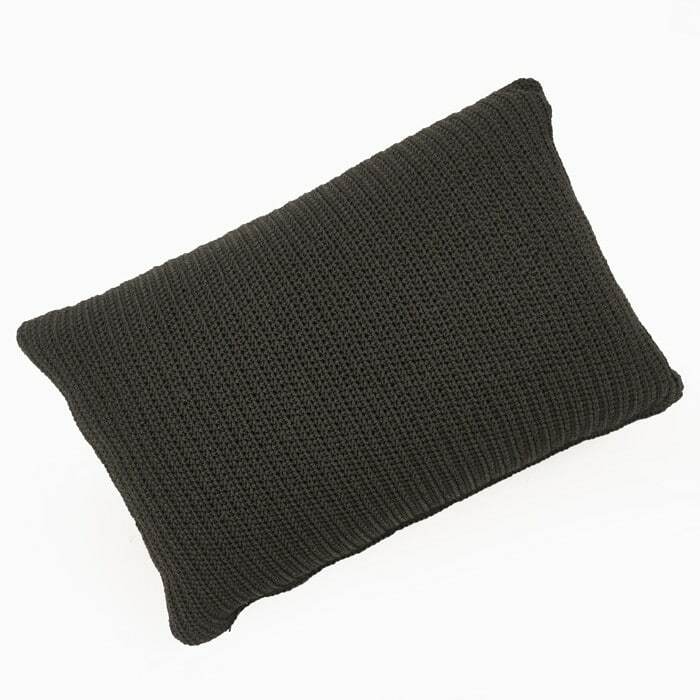 The cover is handmade; the attention to detail in the crochet work is impeccable and adds a stunning texture to the pillow. 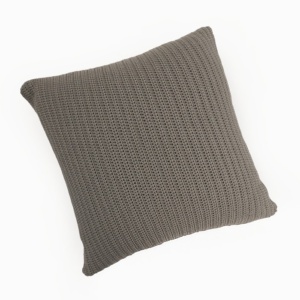 The crocheted threads are made out of polypropylene, which is strong and resists the elements. 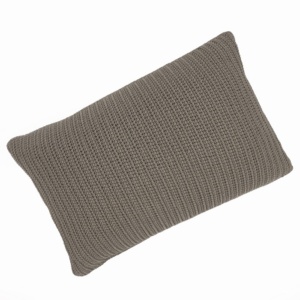 The pillow is moisture resistant, but we recommend it be kept out of the rain and allowed to dry when it does get damp. The cover is constructed to be as low maintenance as possible. You may remove it and gently spot cleaned by hand. 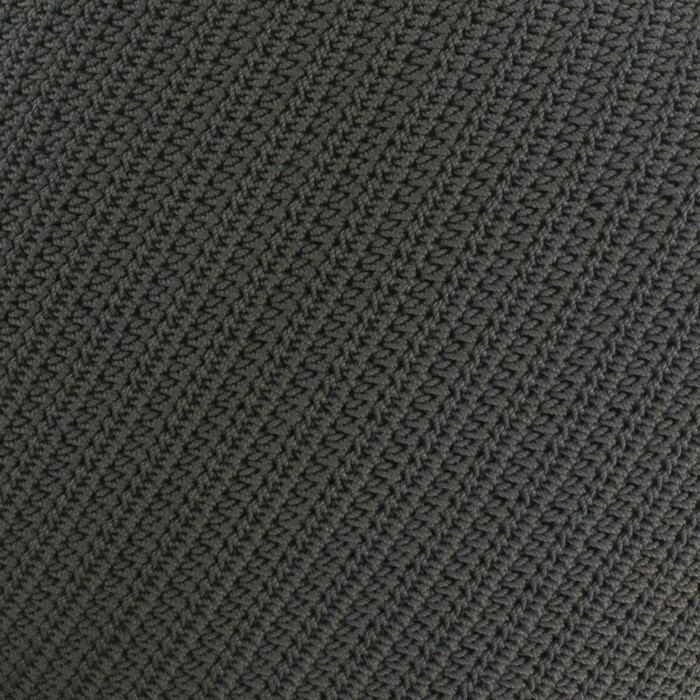 There is a hidden zipper enclosure. 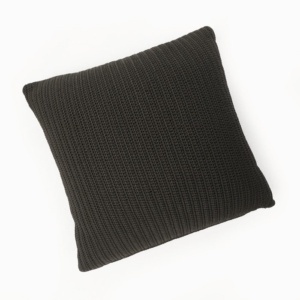 These pillows are works of art and will add that finishing touch of warmth and character to your sanctuary whether that is indoors or out.